Over the years the tissues of the face move downward with the effects of gravity and general loss of elasticity of the skin. This process is accelerated with smoking, sun damage, high alcohol intake and genetic factors. 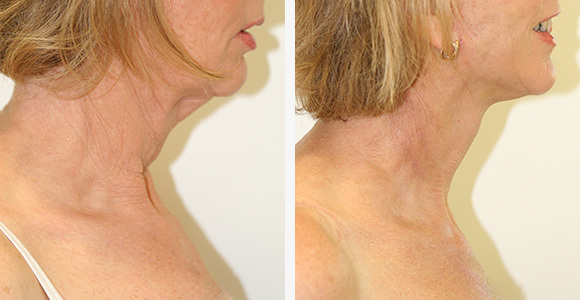 looks at what aspects the face and neck the patient is unhappy with. The term facelift actually refers to a group of operations and may include neck lift, brow lift, eyelid surgery or facial liposuction. Dr Mills will assess the quality of your skin and make recommendations on the surgery required. 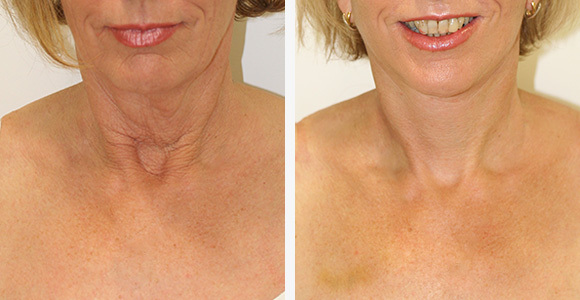 The aim of surgery is to give a natural rejuvenation of the face. is performed under general anaesthetic. The incision is begun behind the temple in the hair, coming down in front of the ear, underneath the earlobe and then goes behind the ear. 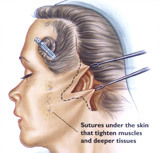 the skin is then lifted up, the deeper tissues of the face are tightened up with sutures, excess skin is excised and the incisions closed. There may be 2 drains inserted which help to drain excess fluid. A dressing is then applied that supports under the chin and on the side of the head. The surgery takes about 3 hours. it is very important that the patient remains with his/her head up to help prevent fluid accumulation and swelling. The patient is usually in hospital for 1 night. The drains are removed the day after surgery while the dressings are removed in 2-3 days. It is important that on returning home strenuous activity is avoided and sleep with head up. Patients usually take 10 – 14 days off work and are back to full activities by 4 – 6 weeks.. It is important that on returning home strenuous activity is avoided and sleep with head up. Patients usually take 2 weeks off work and are back to full activities by 4-6 weeks.